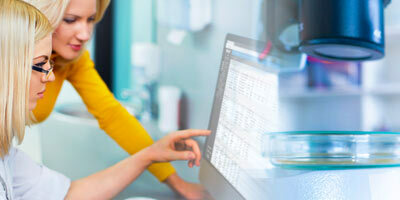 Generate and manage unlimited layers of serialization to meet FDA and customer requirements. Import customer-provided serial numbers and calculate expiration dates at the Item Master Level within the core ERP system. Automate serialization processes with DEACOM AutoFinisher to create tighter process control and reporting. Once the individual pill or product is manufactured, it is then placed into the container, or unit, that the consumer is going to buy. The serial number provided by the customer, product number, lot number, and calculated expiration date are consolidated into a single GS1-128 barcode and placed on each, individual unit. When units of product are moved to the case production phase, those cases now also need to be serialized. That single barcode will contain all the information surrounding the individual units included in that case. Once cases are completed, they are then loaded onto a pallet which will also be serialized. This creates a serial number hierarchy as this newly produced serial number includes details of each case and unit placed on that pallet. How does Deacom help this process? The AutoFinisher is a native component of Deacom's ERP platform which helps manufacturers that make serialized products serialize, label, and report on job finishes. 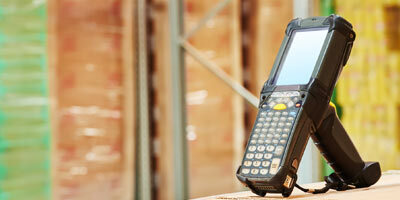 Once the serialized product is completed, the DEACOM WMS application will facilitate future inventory transactions. Serialize: DEACOM allows serialization at an infinite number of levels. 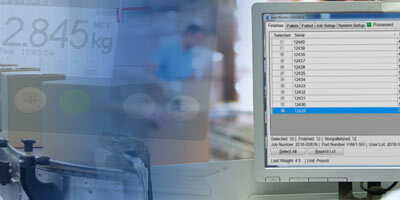 The AutoFinisher serializes and records finishes of units, packs, cases and pallets. Label: The AutoFinisher generates a product label based on the specifications defined within the ERP system. 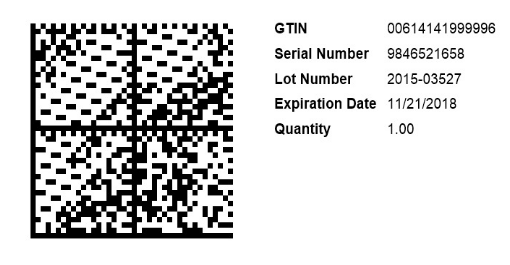 The label often contains the GTIN product number, the lot number, the expiration date and the serial number. The AutoFinisher can also generate a 1D or 2D barcode that contains this information for scanning purposes. Transact: Once the product is released from the production level, the inventory is available in real-time within the DEACOM ERP. This is critical so that the DEACOM WMS can be utilized to putaway the lot into the warehouse. Report: All inventory created through the AutoFinisher is available to see in real-time reporting through DEACOM ERP. This allows production supervisors to monitor work center performance in real-time. Recall reporting can be done at any level of the serialization hierarchy. For example, given a pallet number, a user can summarize all the unit, pack and case serial numbers contained within the specified pallet. If a customer complaint is received about a unit serial number, the manufacturer will be able to trace it to the pack, case and pallet level to facilitate a recall out of the DEACOM ERP system. 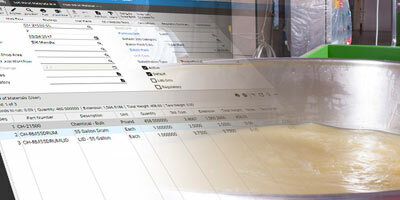 Scott Deakins, COO of Deacom, discusses the serialization capabilities and process controls that Deacom's ERP software has in place to support the FDA's requirements. Once the entire production is completed and serialized, all the information from the various serialization levels are housed within DEACOM ERP. This enables manufacturers to scan the barcode of a pallet to identify each individual case and unit that is included in that group. Pallet Putaway - Pallets can be moved throughout the facility and stored without losing visibility its location and contents. By knowing exactly where each pallet, manufacturers can pull the product at a moment's notice for order fulfillment. Advanced Shipment Notice (ASN) - Generate ASN documents within seconds after production to be sent electronically to customers and the FDA. This information includes all serialized details of a pallet down to the unit level. Recall Reporting - Enhance recall reporting with stronger methods of identifying which individual products have been affected. This information will then be used to inform both customers and consumers of the exact serialized product that is recalled. Commissioned/Decommissioned Serial Number Reporting - The FDA requires all serial numbers that were decommissioned - or those that failed the label check - to be tracked and reported. Since these serial numbers can never be used again, this is an important step in passing the FDA audit, especially to be 21 CFR Part 11 compliant. 21 CFR Part 11 Compliance - Deacom's AutoFinisher creates the necessary process control for manufacturers to maintain compliant with 21 CFR Part 11 as these serialization changes take effect. 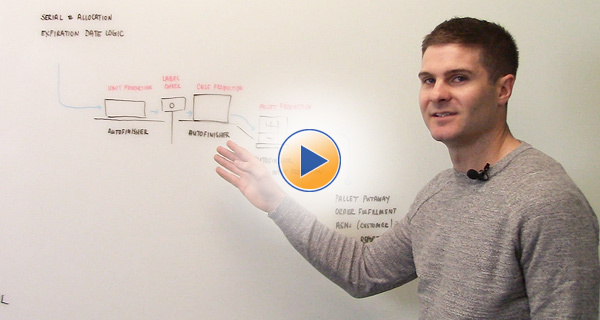 Want more information about Deacom's ability to serialize inventory?